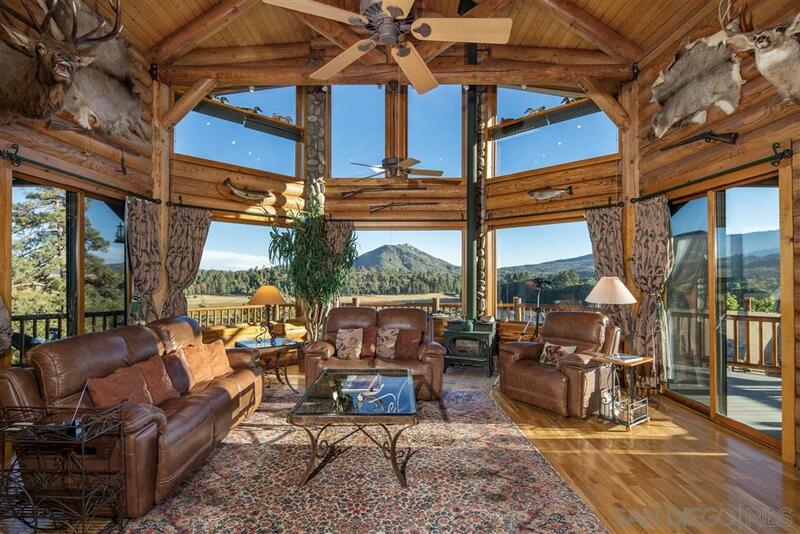 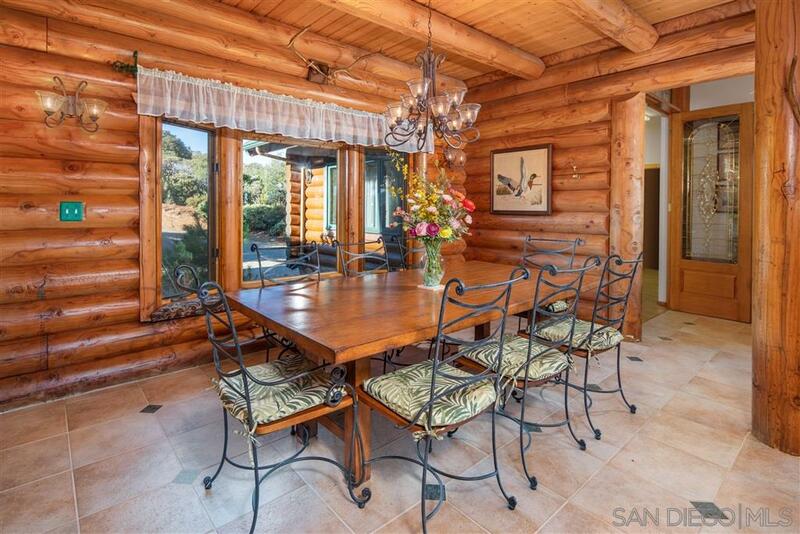 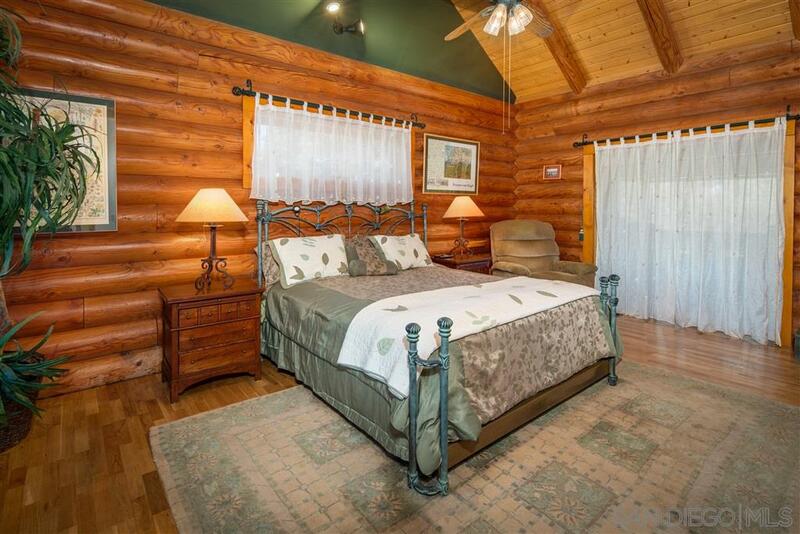 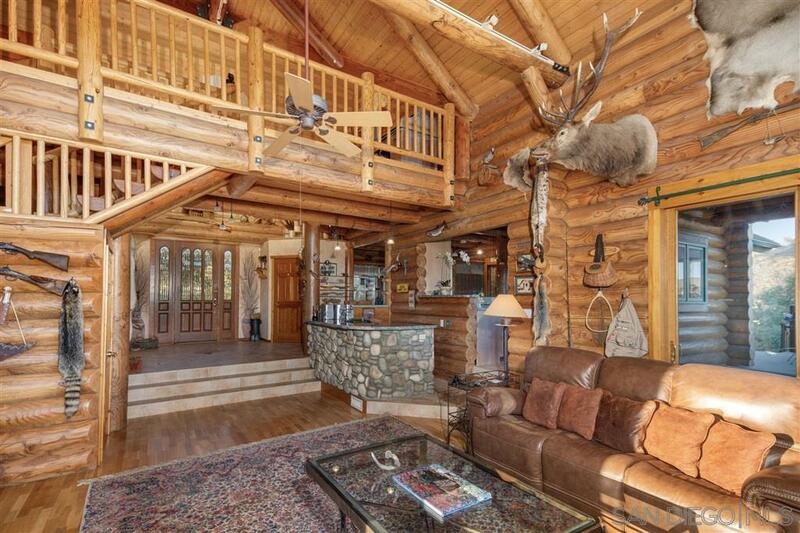 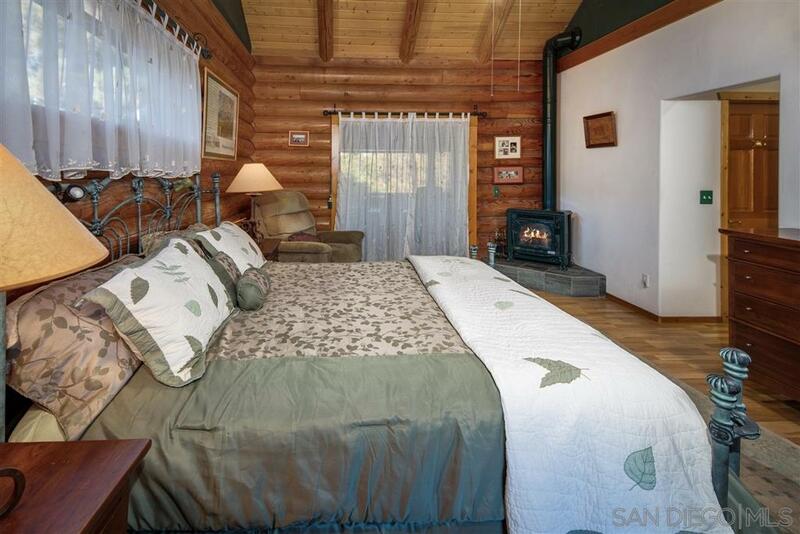 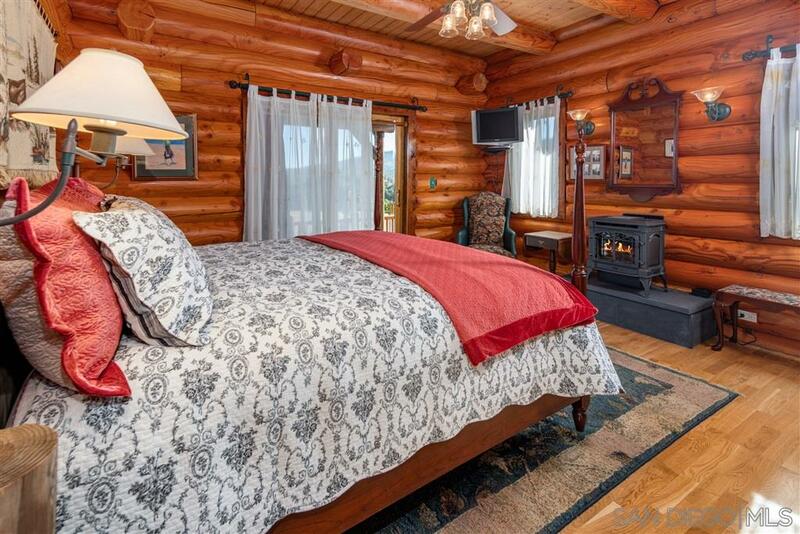 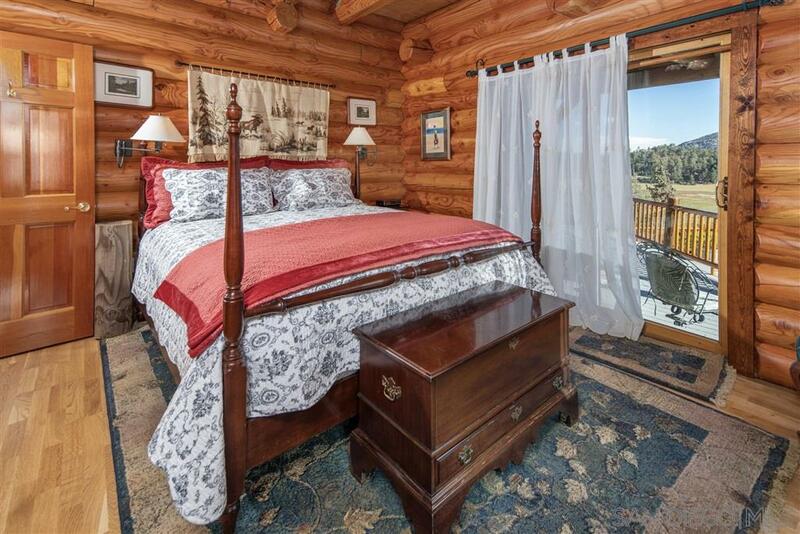 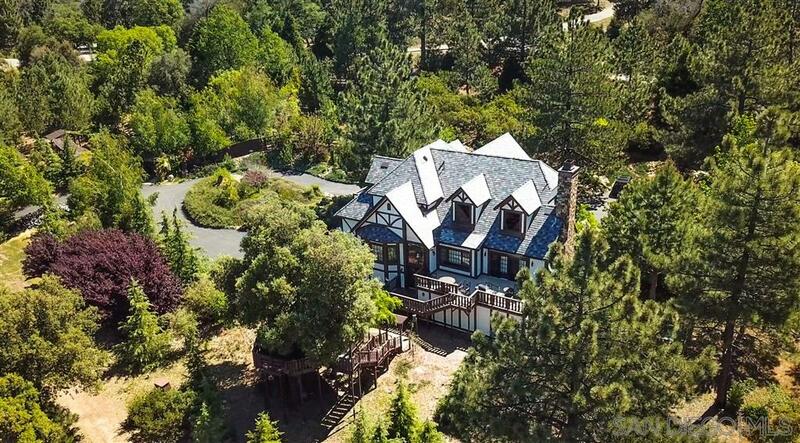 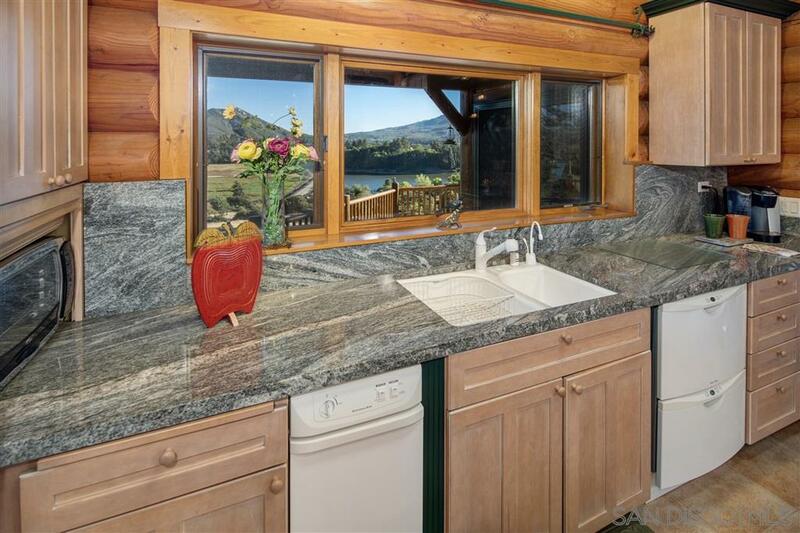 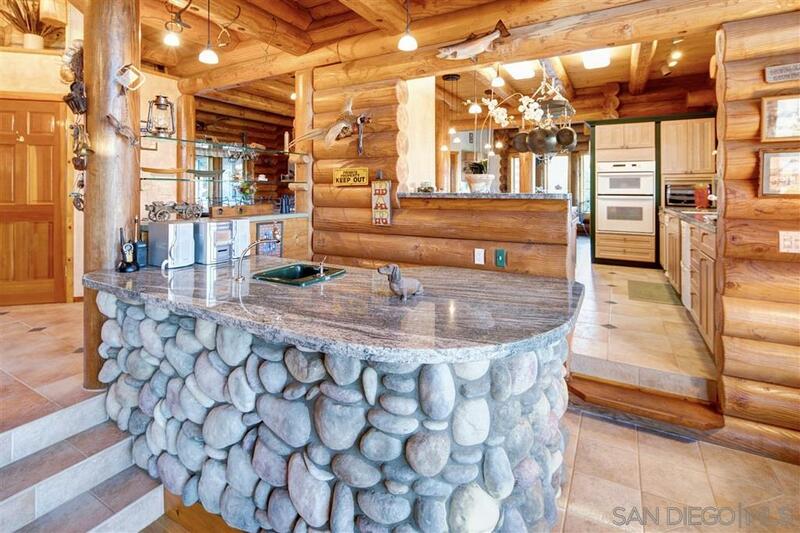 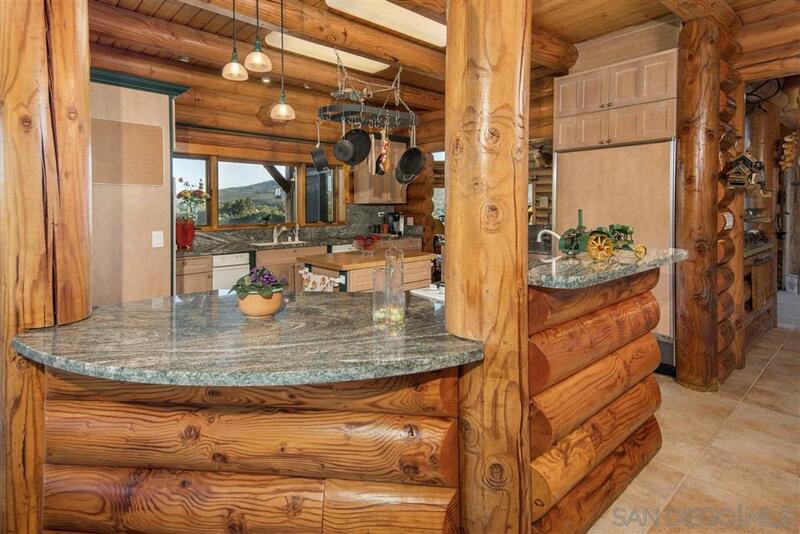 This glorious 3392 square feet private mountain retreat with the outdoorsman in mind was flawlessly custom built in 1998 by a log-home architect, using ten inch Douglas fir logs. 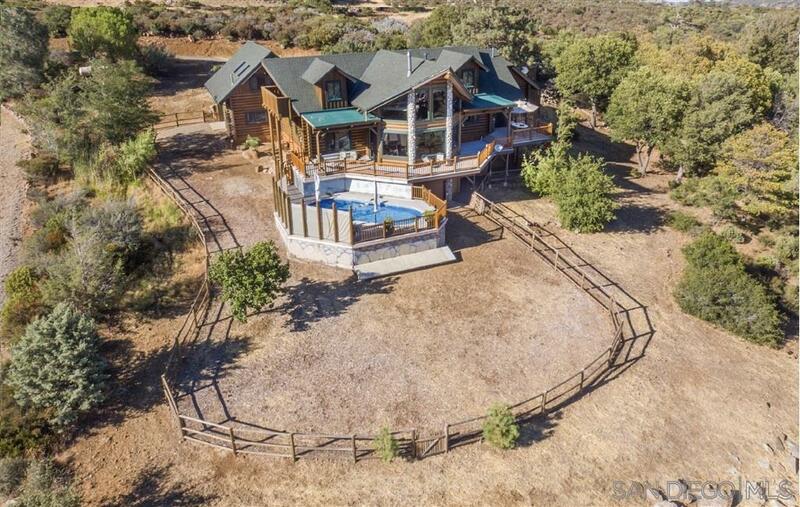 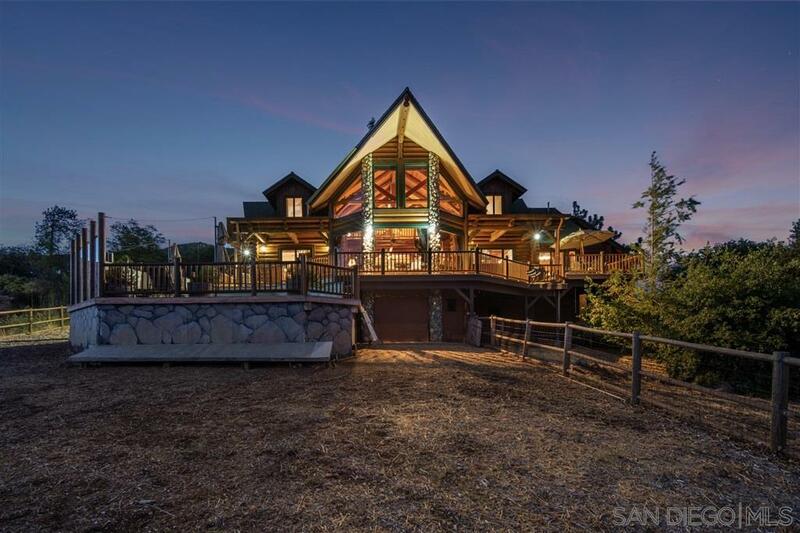 This owner builder's masterpiece was constructed by using the Precision Craft Log Home continuance thru bolt system, which provides this the highest earthquake rating. 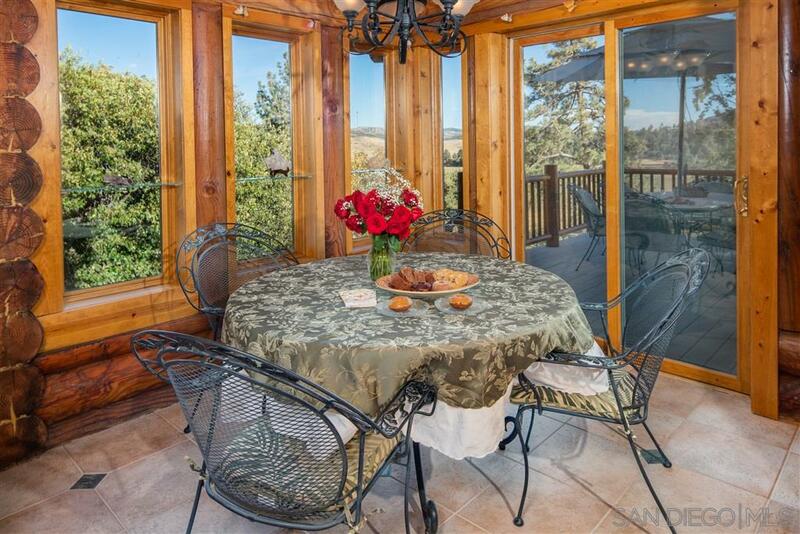 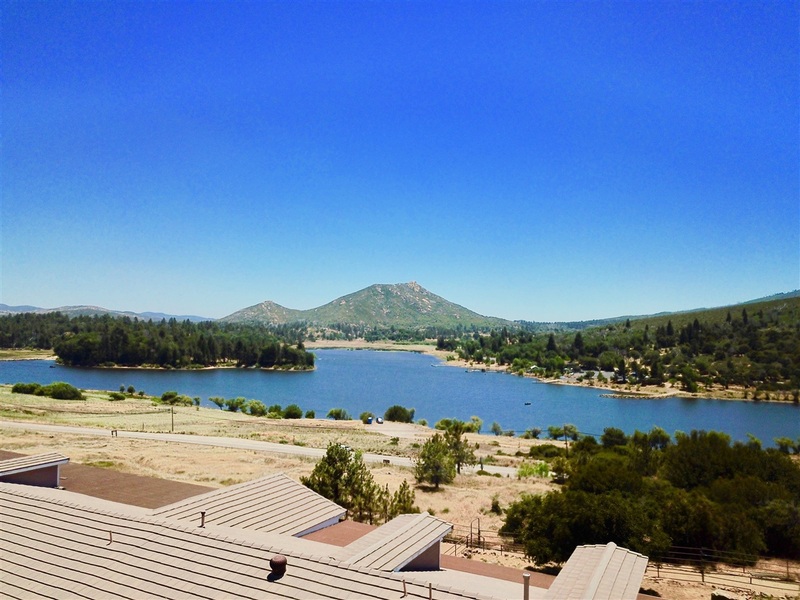 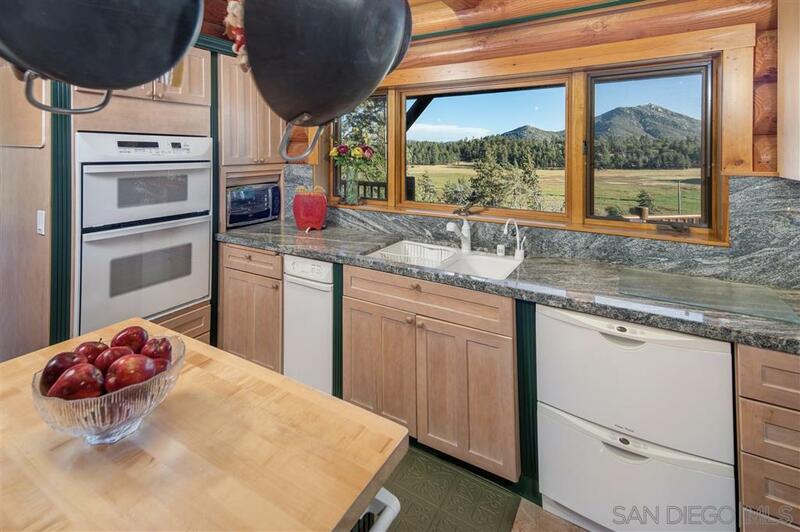 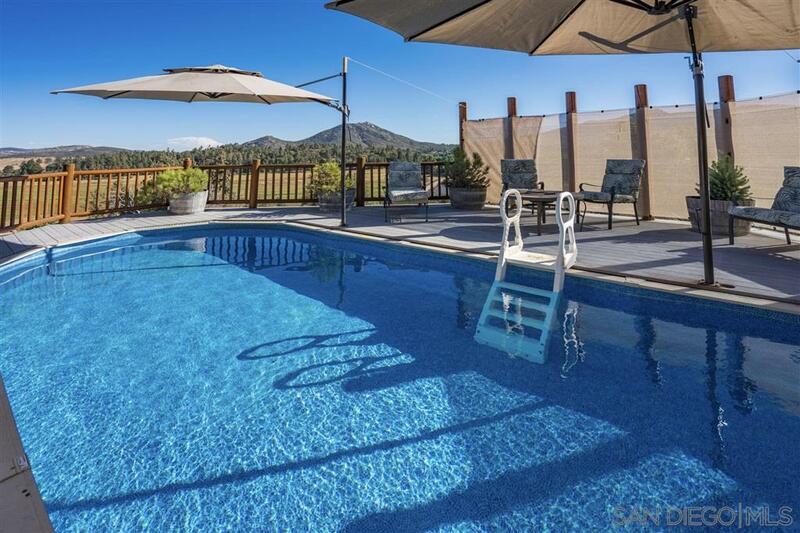 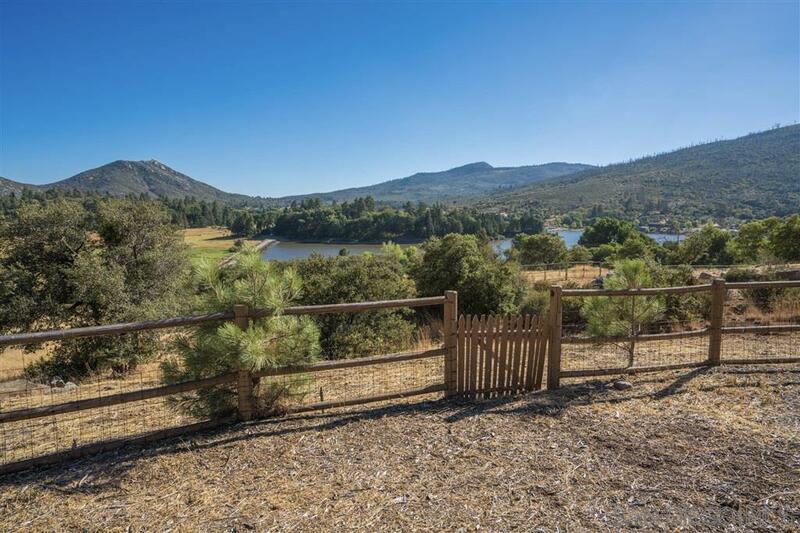 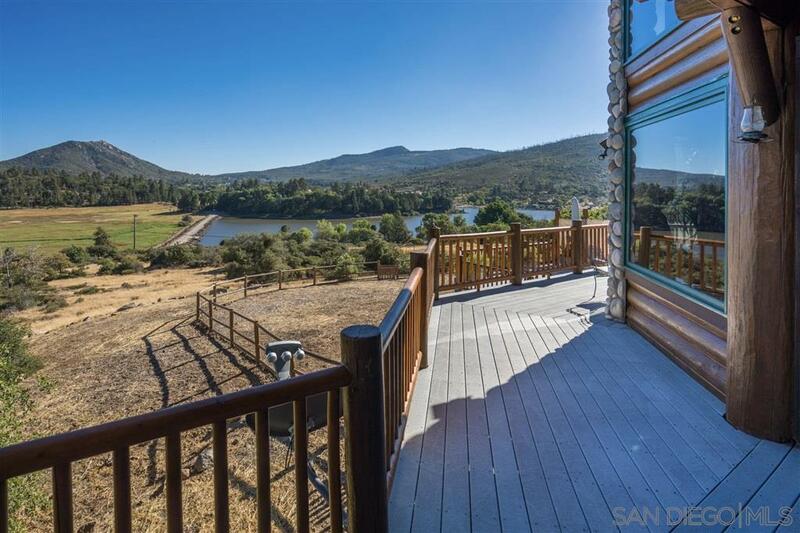 Expansive octagonal windows overlook Stonewall Peak, Cuyamaca Peak & Middle Peak with a 180-degree view of the lake, meadow, and mountains. 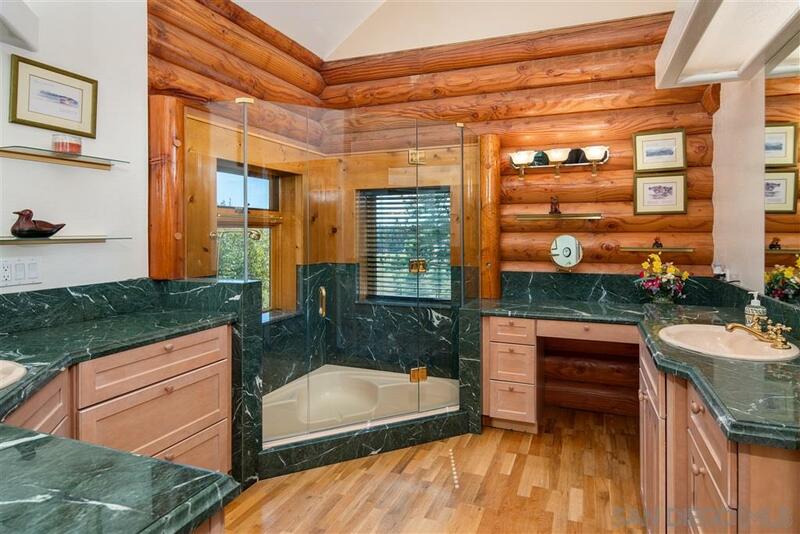 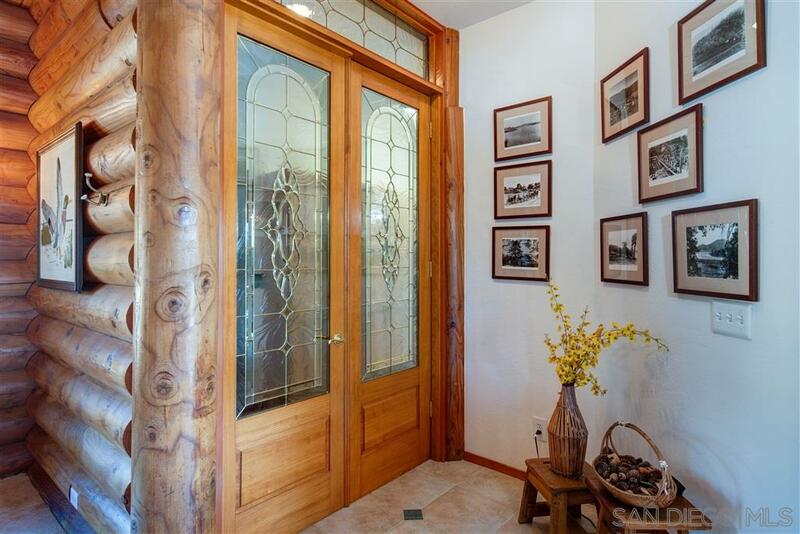 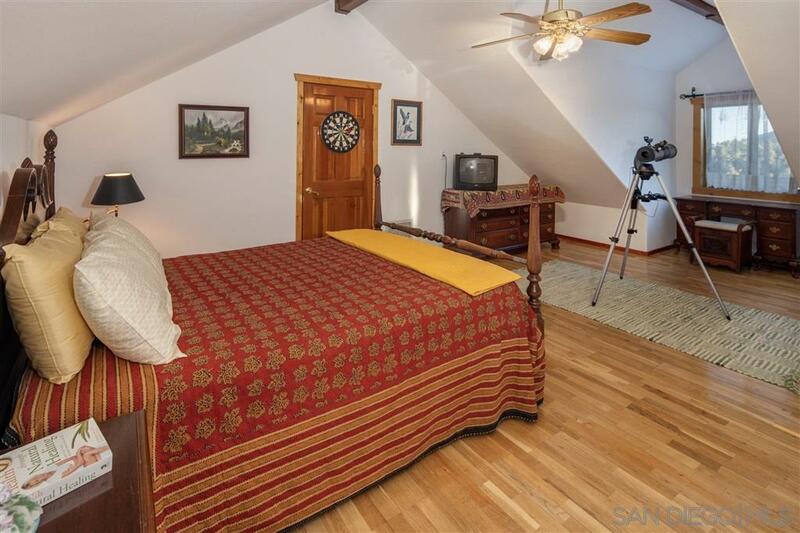 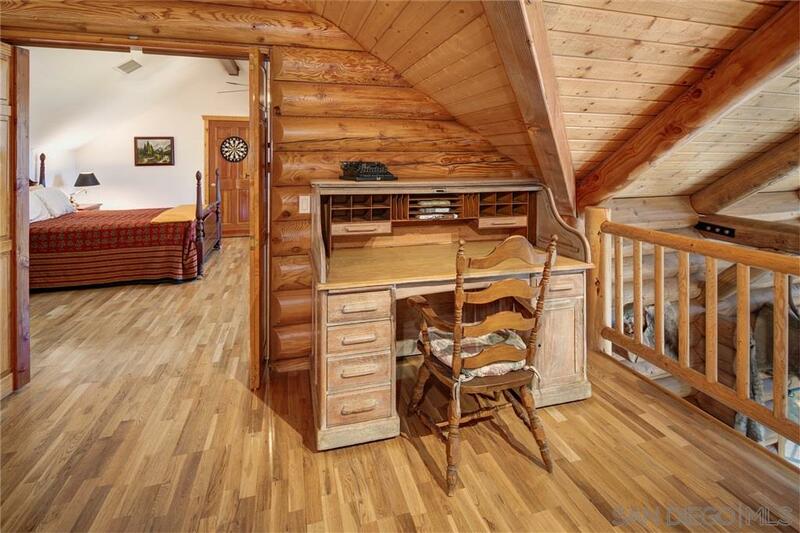 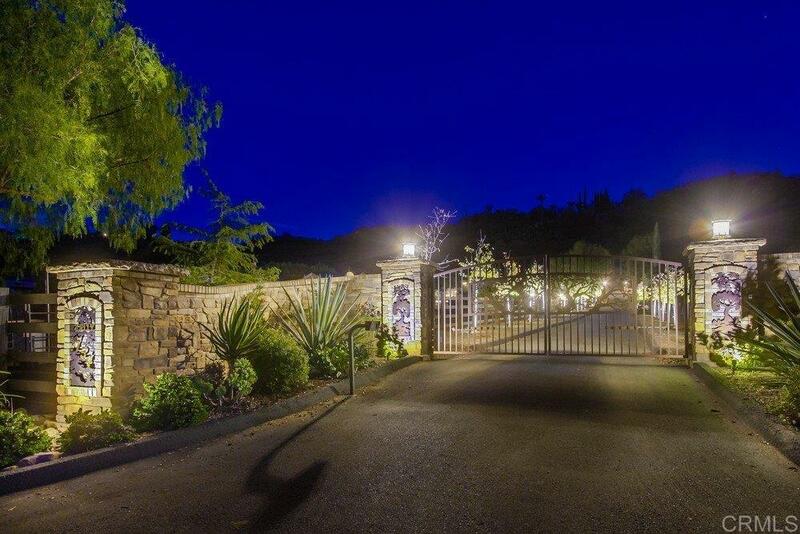 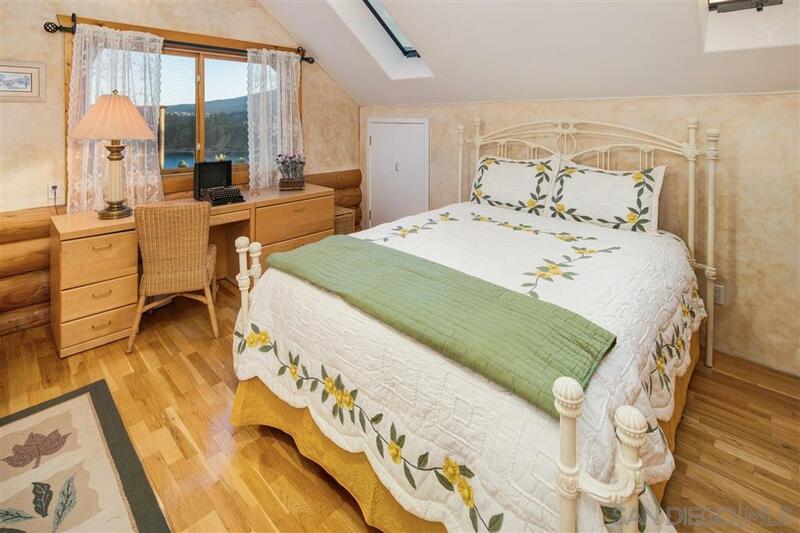 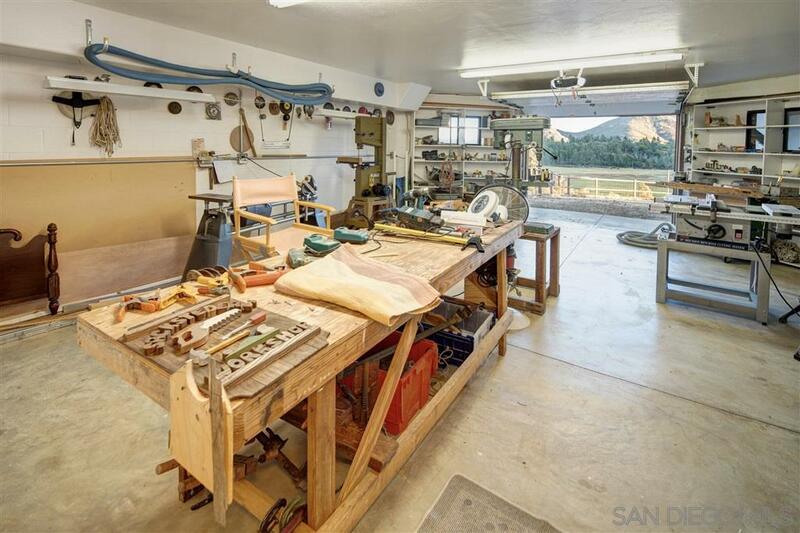 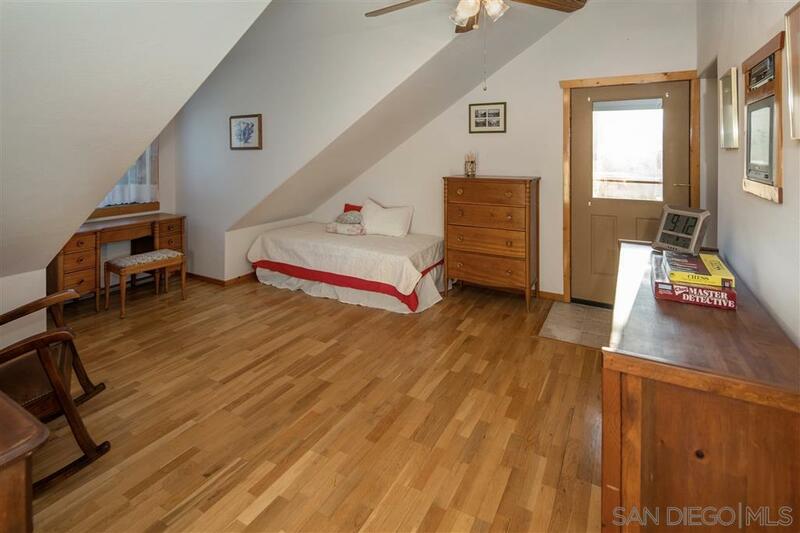 The style of this listing is 5046.